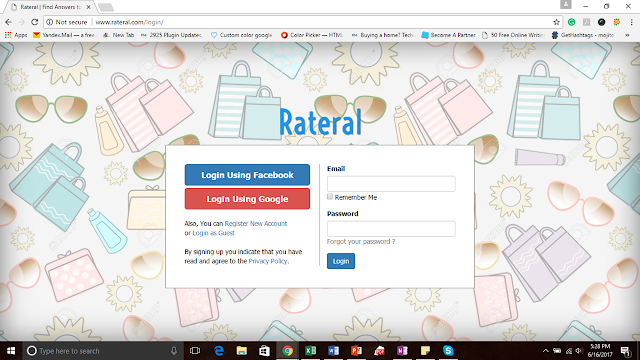 Rateral.com is a young website with promising innovation. 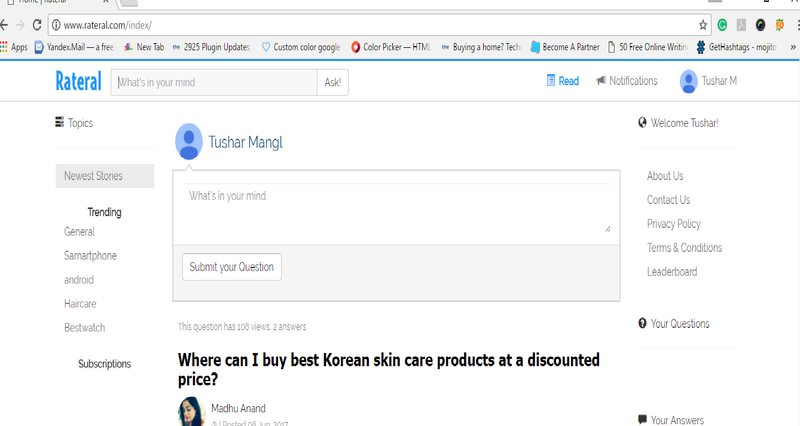 It is a Q & A oriented website, which focusses on discussions around shopping. They are trying to connect shoppers with other buyers who have already experienced or bought a similar product. That's why you need a place like Rateral so that you can connect with current consumers of that thing and know that how they feel about your next buy. The first thing you observe in a website is its interface. This site has a user-friendly interface. Navigation between pages is pretty easy and it does not give you a cluttered or overcrowded look. I tried setting up my account, and it was a quick and easy process. I like that in websites which have social media log in plugins installed. I just logged in with my Google account which made everything so easy. You can look me up. I wish they had the custom profile link thing. But anyway, this is good too. I still have to update a pic as I am looking for that right image, but you must upload a nice pic of yours. The online shopping scene has become increasingly crowded with so many options and multiple platforms trying to peddle similar products. If you look at differentiation, it is clearly missing. In this scenario, Rateral's motive to unite buyers on a common platform to answer each other's query is remarkable and quite interesting. There is a greater need in the market today for all parties to address each other's queries. Take an example of a household item one needs to buy. Comparing on various e-commerce sites won't generate a positive result. But asking a specific query might take time. Most of the shopping sites answer queries post purchase. Using this platform one can even raise a query before purchase and take informed decisions based on user experience and knowledge. 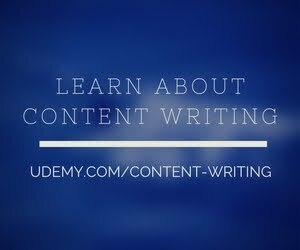 Go ahead and post your own questions and help others with their queries by answering their questions. Today's customer wants options. Customers need information. They want a third party confirmation to take confident decisions. The website has clear classifications or threads for category based discussions. The website has a leaderboard concept wherein all members accrue points for their answers or questions. The leaderboard shows the rank of the members, thus enlisting credibility of the members as well as rewarding them for their contribution. This recognition of their efforts will encourage more members in the future for better contribution to the discussion. Competition in the Indian e-commerce is narrowing down with larger players gobbling up the smaller ones. An unbiased forum will go a long way in establishing a check and balance on services offered by such firms.